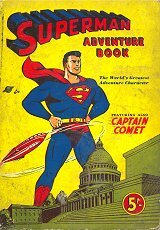 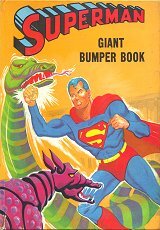 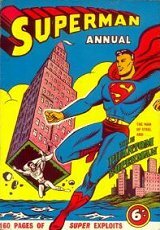 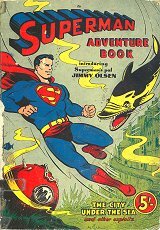 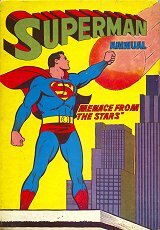 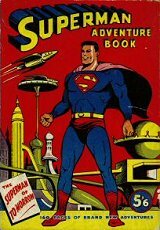 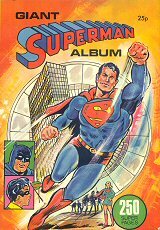 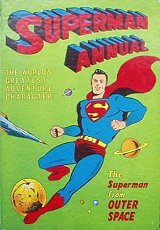 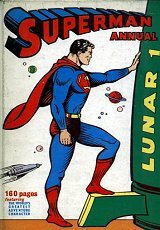 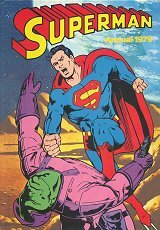 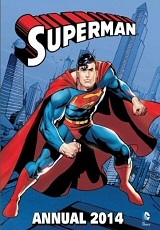 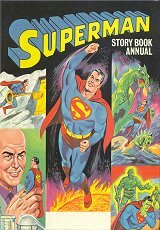 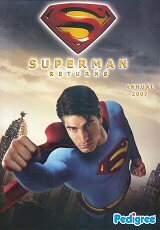 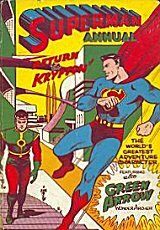 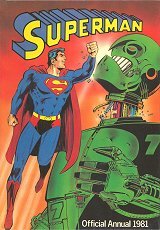 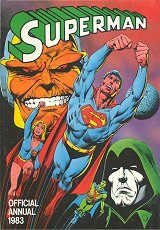 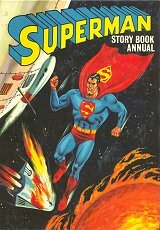 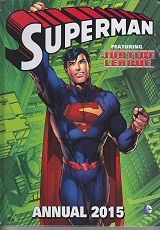 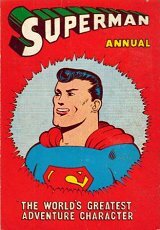 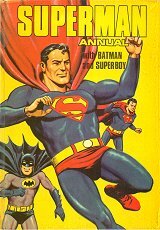 As with the Batman annuals, several publishers produced Superman annuals over the years, and during the late 60s, at the same time as each other ! 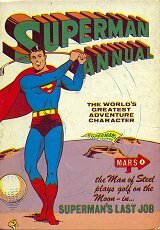 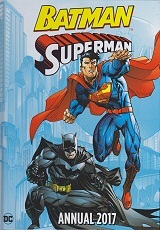 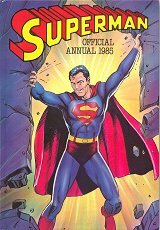 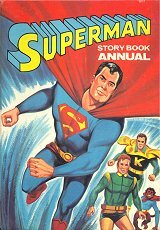 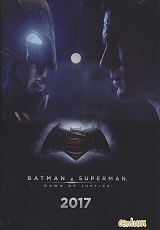 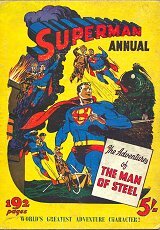 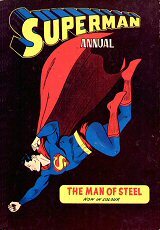 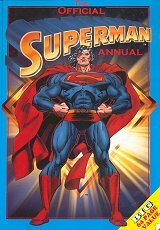 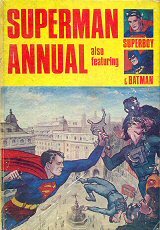 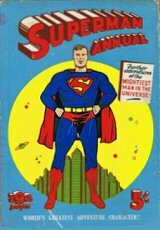 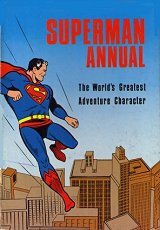 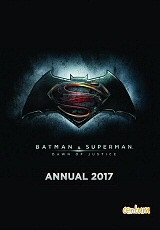 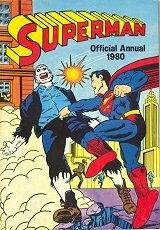 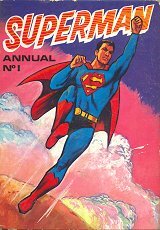 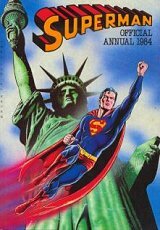 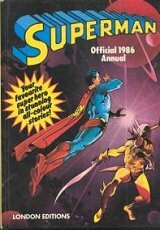 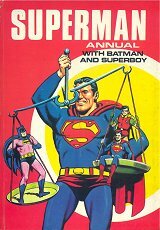 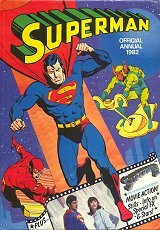 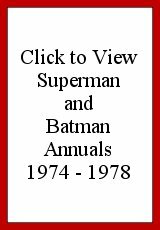 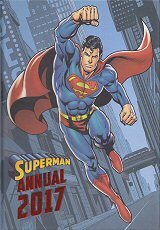 There were no separate annuals for 1974 through to 1978 as combined "Superman and Batman" Annuals were issued by Brown Watson Ltd. 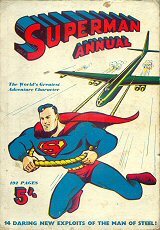 Many thanks to Andrew Harrison from New Zealand for contributing image of 1963 issue. 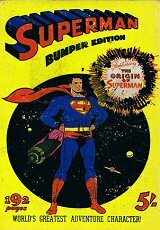 Many thanks also to Martin Cooper for verifying information.